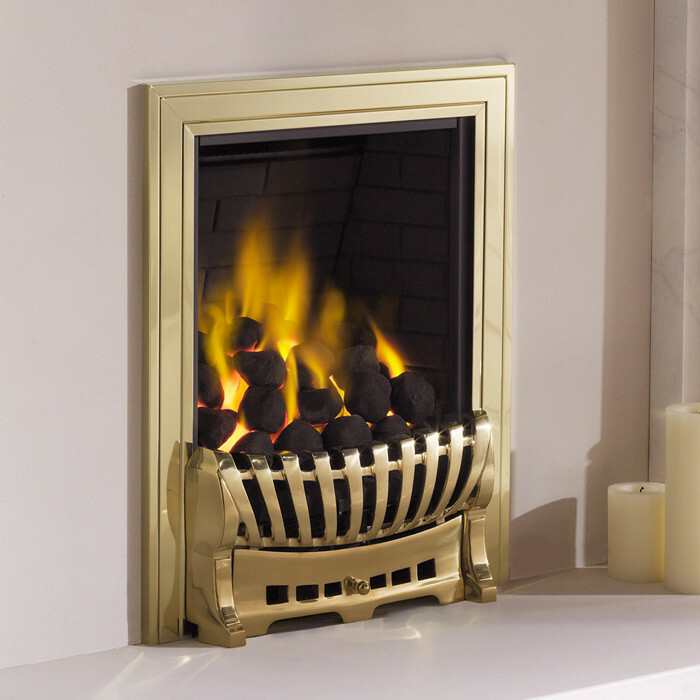 The Ekofires 3030 Inset Gas Fire is a classic open-fronted coal effect gas fire, with a traditional brass trim. 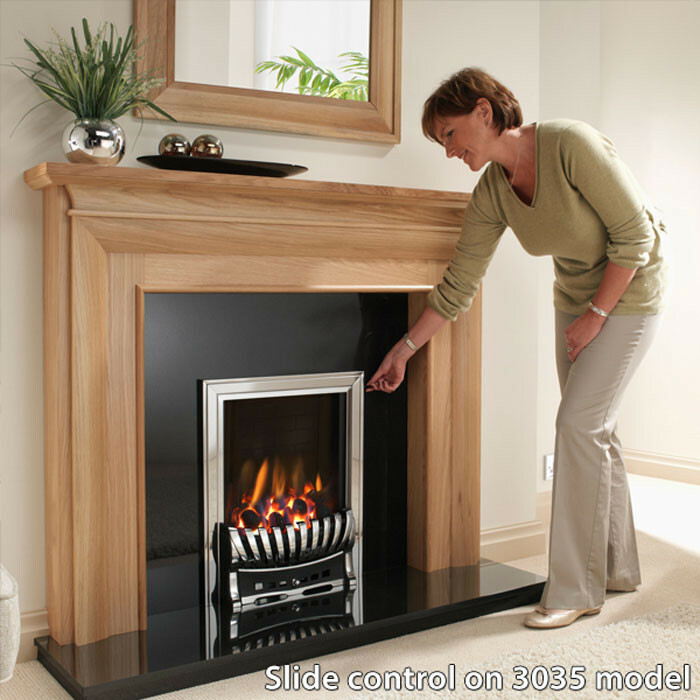 The Ekofires 3030 gas fire offers a choice of coal, log or pebble fuel effects, and comes with either manual or remote controls. 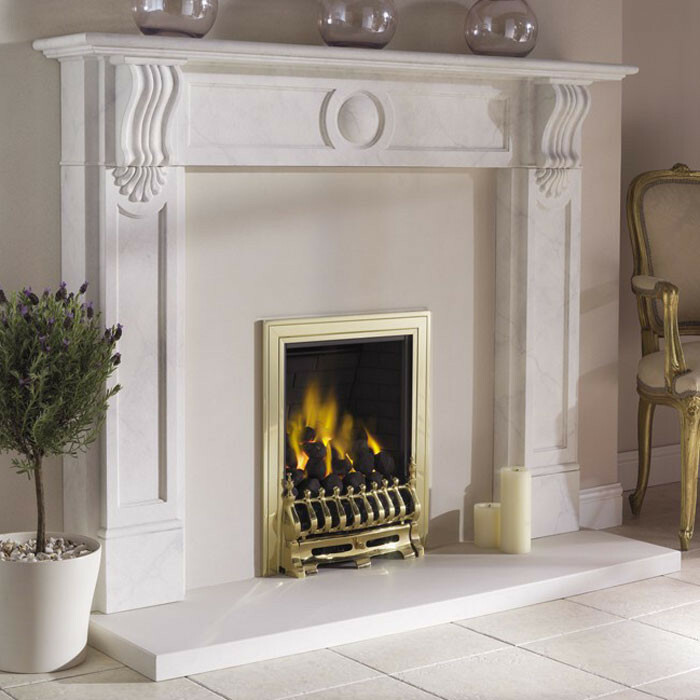 With the heating potential of 3.8kW, The Ekofires 3030 gas fire is suitable for Class 1 chimneys, Class 2 pre-fabricated flues and pre-cast flues. 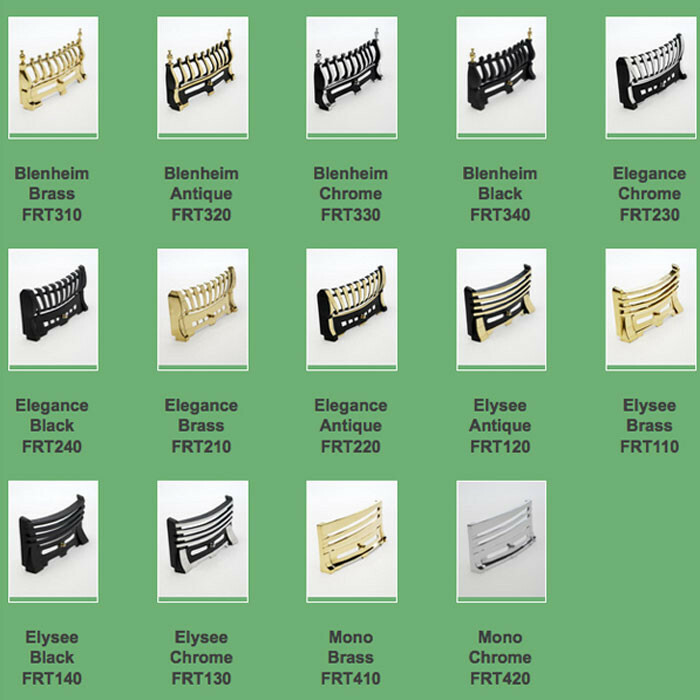 Choice of fret and frame. 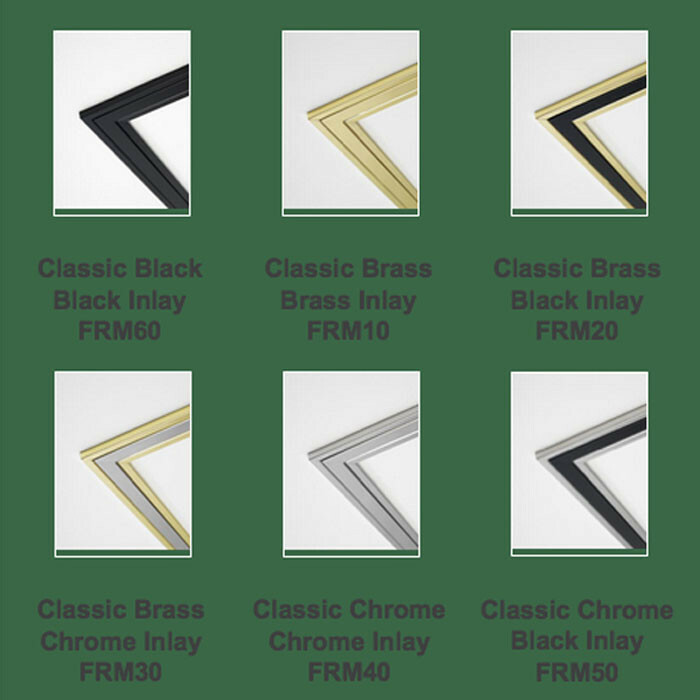 Suitable for Class 1, Pre-Fab and Pre-Cast flues.